Enjoy a BBQ lunch, take advantage of exclusive deals, win door prizes, and test drive the latest products with live demonstrations from vendors including DEWALT, Milwaukee, Greenlee, Walter, Degil, Techspan, Morse, Superior Glove, ITW Construction Products, and Gripple. Throughout the day, we’ll have prizes for competition winners and door crasher draw. Click here to learn more about the one-day-only deals from manufacturers including DEWALT, Milwaukee, Superior Glove, Morse, Techspan, ITW Construction Products, and Gripple. Will we see you on September 27th? 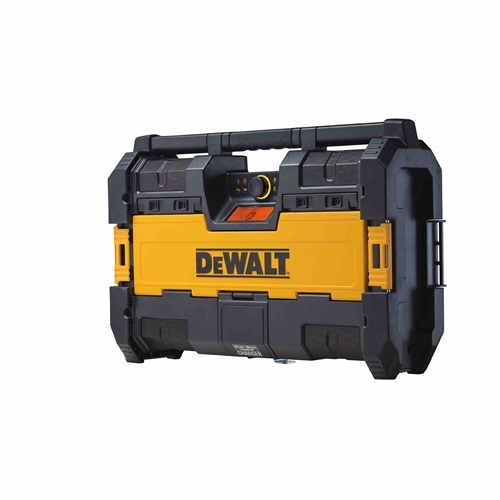 RSVP in advance, and you’ll be automatically entered into our draw to take home a DEWALT ToughSystem® Radio + Charger (DSWT08810). We’ll announce the lucky winner at the event, so make sure you’re there to hear your name and claim your prize.